On the fence about where to get the best repairs on your Chevy, all for the best price? Worried about what might happen if you bring your beloved Chevy to someone who’s less than an expert on your particular car? Looking for one place to get all your Chevy work done – from routine maintenance to in-depth repairs – without paying through the nose? All your searches have solutions, and that solution comes from the expert minds at DePaula, offering Chevy Certified Service in Albany, NY for all those Chevy drivers smart enough to know where to go for the very best quality auto work. Whether you’re in need of something as simple as an oil change or something as complex as engine repair, the minds at DePaula are ready and able to help make sure your Chevy gets back up and running, ready to take on miles to come. Whether you’re a long-time Chevy driver or brand new to the world of this classic American brand, here’s a rundown on the top ten reasons Chevy Certified Service is the absolute best place to get all degrees of tune-ups for your beloved Chevy vehicle. 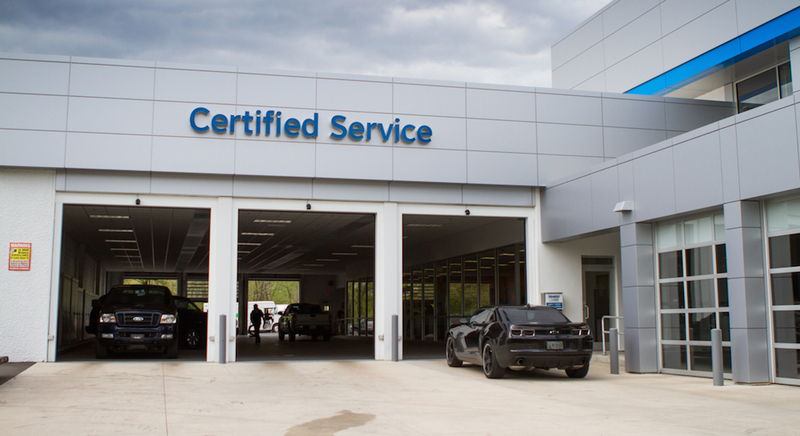 Read on, and be prepared to be blown away by everything Chevy Certified Service has to offer. Simply put, nobody can touch a certified Chevy mechanic when it comes to encyclopedic Chevy knowledge. That’s because these fine men and women have dedicated their professions to learning all there is to know about classic and modern Chevy vehicles, researching manuals and learning how each model works to better prepare to give expert service in a professional atmosphere. That’s why you can trust these Certified Chevy technicians to get the job done right the first time – nobody knows your Chevy better than them. 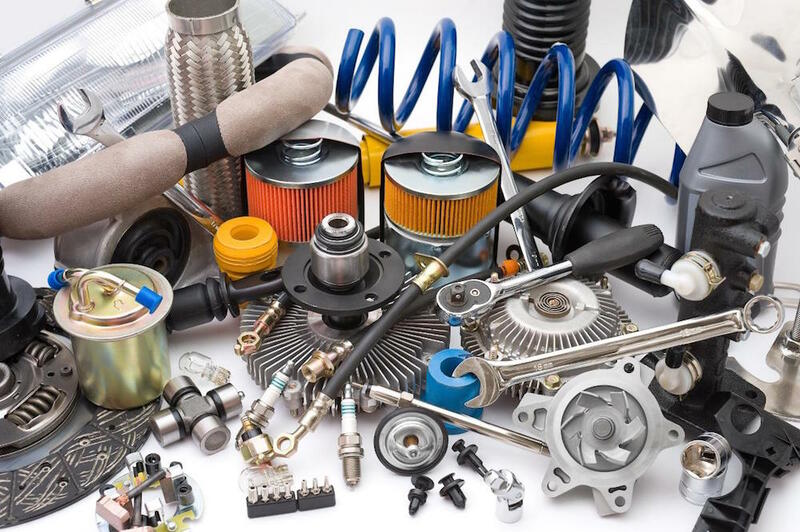 Auto work is no easy task, and although many older models can be completely taken apart and reassembled with nothing more than a good wrench set, modern vehicles are much more complex – and with advanced computer systems and specialized designs, not every backyard tinkerer or cut-rate mechanic can handle repairs the right way. Chevy techs, however, have access to all the right tools for the job, and can get the work done the right way without having to outsource or skimp on repairs. When you deal directly with a Certified Chevy service shop, you’ll have access to all of Chevy’s latest discounts, rebates, and incentives, all helping you save money while keeping your vehicle in tip-top shape. After all, you’ve already poured your heart and soul into your beloved Chevy vehicle – why pour all your savings into keeping it running? Trust a certified Chevy tech and you may just be surprised by how much you can save by staying close to home. With years of training and a specialized knowledge of Chevy motors, you can rest easy knowing your vehicle is in good hands in a Chevy Certified Service Shop. These talented professionals know where to look for solutions to complex problems, and what tools to use to make those problems go away. Take the guesswork out of seeing your mechanic and trust the expert – it’s what they love to do. While other mechanics might need to send parts away or wait for assistance when it comes to making complex repairs, your Certified Chevy tech comes to the table fully prepared to take on any Chevy-related challenge. Whether it’s as simple as a routine inspection or as complicated as transmission repair, your Chevy tech has the skills to get the job done well, get it done quickly, and get you back on the road with a fully-functional automobile in no time. When you go to some other mechanic, you may not know what to do when the job gets done incorrectly – and that’s a failure of accountability. By trusting Chevy Certified Service, you can know that your service work is guaranteed with the reach and the customer service that Chevy brings to the table. Why deal with mystery when you can know right from the get-go who’s accountable if anything goes wrong, and where you can go to make sure your service matches exactly your needs as a driver. Nobody likes having to order parts through a mechanic – if you don’t end up waiting forever for them to come in, you end up paying through the nose for tacked-on fees so the mechanic can make a buck. With Chevy Certified Service, this is not so – your tech already has easy access to every part your Chevy could need, with an easy pipeline to the production plant for any parts not easily kept on hand. Plus, you’ll be able to get whatever parts you need at the best price available – so why not cut out the middle man and work directly with the folks at Chevy? Have an obscure question about your car’s performance? Want to know what options you might have for easy upgrades to your beloved Chevy model? Your Certified Chevy tech can answer all these questions and more – and maybe even let you know something you never would have thought about before. Whatever you want to know, your Chevy tech knows it – and can easily share that info with you. Not every disaster requires immediate intervention, and when minor repairs strike you may be able to take them on yourself – and it’s only made easier with the help of Chevy Certified Service. Whether you’re unsure about what you should do for upkeep or you’re searching for something as simple as an owner’s manual, Chevy Certified Service can help you be better informed and become a better Chevy owner. When all is said in done, few benefits can compare to the security that comes from working with one of America’s most trusted auto brands. Chevy has worked tirelessly to protect its drivers for decades, and Chevy Certified Service is a prime example of how Chevy helps its drivers stay on the road and stay rolling for miles to come. Head over to your local Certified Chevy Service center and see what they can do for your Chevy vehicle – and don’t be surprised to find yourself coming back again and again.